Affleck had been winning all the Best Actor Awards until Denzel Washington won SAG. Has the tide turned? By now, the Best Actor Oscar race usually has settled on an anointed frontrunner. And that was the case — until Sunday’s SAG Awards. Not anymore. It’s a two-way race. 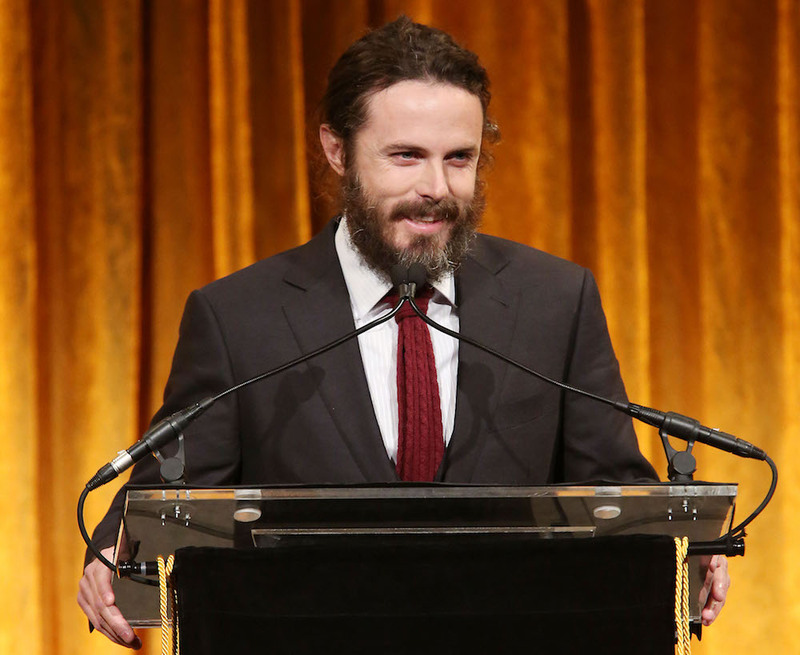 Casey Affleck: Throughout the awards season, the “Manchester By the Sea” star has been steady as he goes. He won awards at the Gothams, National Board of Review, New York Film Critics Circle, Critics Choice, and Golden Globes for carrying Amazon Studios’ $10-million Sundance pickup “Manchester by the Sea” (Roadside Attractions) as Lee, a capable Boston janitor weighed down by sadness, anger, and depression. What happened to make him this way? That is what writer-director Kenneth Lonergan’s precisely crafted movie reveals. While Affleck has delivered many fine performances, often supporting, and was nominated eight years ago for “The Assassination of Jesse James by the Coward Robert Ford,” he has never taken on such a complex, internal and emotional role. You’ve seen the film’s defining scene, the one that sets grown men sobbing, when Lee runs into his ex-wife Randi (Michelle Williams) on the street. It seems simple enough: Back in Manchester after his brother’s funeral, the estranged couple runs into each other on the sidewalk. She wants to meet with Lee so they can talk. He says he can’t. Affleck managed another feat; he’s gleaned a trick or two from his older brother, actor-writer-director Ben, who emerged victorious from Oscar season 2012/2013 with Best Picture-winner “Argo.” Affleck has navigated the awards circuit not only with a scraggly beard but also with poise and self-deprecating charm — not expecting too much, just grateful enough. Check out my video interview with Affleck, which ranges from his first film at age 18 (“To Die For”) and how all his experience prepared him for “Manchester” 23 years later. Simmering under Affleck’s frontrunner status was media coverage (including The New York Times) of a settled 2010 sexual assault lawsuit. But there seemed to be no slowing of the respected actor’s momentum — until the SAG Awards. Denzel Washington: It’s impossible to know why Affleck’s support flagged just as his main rival picked up steam. Sunday night SAG actors accorded their highest honor to Critics Choice and Golden Globe nominee Denzel Washington, who directed himself in the film version of August Wilson’s Tony-winning play “Fences” (Paramount) as a Pittsburgh ex-baseball slugger turned garbage man who is angry at the world. He knocked it out of the park. Also helping: the veteran New York theater actor and movie icon is a charismatic star who knows how to work the room. While it was a surprise that BAFTA did not recognize the African-American star, the film is riding a holiday box office surge ($51 million to date), not to mention a collective desire to show Donald Trump and the world that the Oscars are inclusive and not so white. Ryan Gosling is riding the coattails of PGA and likely Best Picture Oscar-winner “La La Land” (Lionsgate). He broke out at the Telluride Film Festival as a dapper singing, dancing, piano-playing jazz man in Damien Chazelle’s audacious reinvention of the musical. Gosling (who received a 2007 Best Actor nomination for indie drama “Half Nelson”) nabbed Critics Choice, SAG, and BAFTA mentions, and won the Comedy/Musical Golden Globe. If “La La Land” stages a full — if unlikely — sweep, Gosling could also win Best Actor. Andrew Garfield: Mel Gibson’s bloody World War II drama “Hacksaw Ridge” (Lionsgate) scored with critics and audiences in Venice, who praised well-cast Andrew Garfield’s performance as a pacifist medic trying to save his fellow soldiers on the Okinawa battlefield. He went on to land Critics Choice, Golden Globe, SAG, and BAFTA nominations. The movie also hit big at the box office ($65 million domestic). Lending him momentum: rave reviews in Martin Scorsese’s “Silence” as a starving Jesuit missionary in Japan, as well as six “Hacksaw Ridge” Oscar nominations including Picture and Director for Gibson. Watch our video interview with Gibson and Garfield. Clearly, actors love this performance, but this little indie ($5.9 million domestic) may not be widely viewed by the entire Academy. 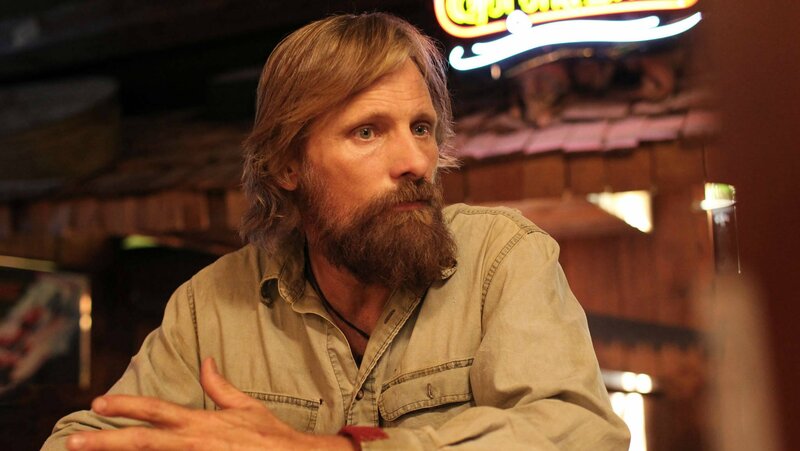 READ MORE: Viggo Mortensen Doesn’t Need to make Big Movies Anymore. 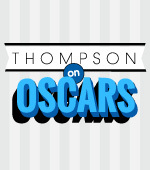 Check our our award season video interviews.